On Thursday, a group of Dewey retirees agreed to settle claims with Dewey according to settlement papers filed in the New York federal bankruptcy court. 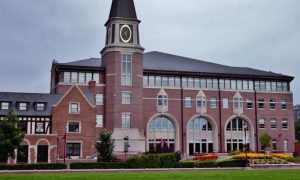 According to the settlement, the retirees are ready to pay the Dewey estate $5000 or 25 percent of payments received from Dewey during 2011-12, whichever is lower. In addition, the retirees would reimburse Dewey 60 percent of any tax advances made by Dewey during the same periods. In exchange, the Dewey estate would provide a release of claims to those who settle. The settlement was filed by Al Togut for the Dewey estate and covers 125 Dewey retirees. According to sources more than half of the retirees have already signed the agreement while the rest still have to sign it. Earlier, the retirees had opposed the settlement taking issue with the fact that the settlement had been drafted by consultants biased towards the Dewey administration and had asked Judge Glenn to appoint an independent examiner to determine the fairness of the proposal. 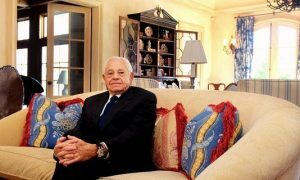 When in October, Judge Glenn had approved the $71.5 million settlement with more than 400 former partners, the retirees had objected claiming the deal was unfair and favored high-earners of the firm, who were responsible for the law firm’s collapse. Until the recent developments, the retirees had been known to continue to object to the settlement with the Dewey estate claiming that Dewey owed them retirement payments and compensation that had not been paid, and that they should be treated as creditors. 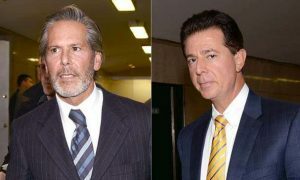 Though the reasons for the retirees agreeing to the settlement is yet unknown, the retirees have also agreed to allow the Dewey estate to take over their claims against former colleagues including former Chairman Steven Davis, former executive director Stephen DiCarmine and chief financial officer Joel Sanders. 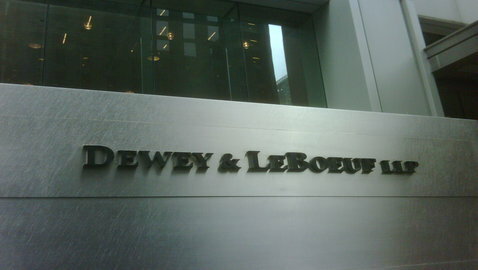 If the settlement were approved by the court, then the Chapter 11 bankruptcy of Dewey & LeBoeuf would move closer towards completion.